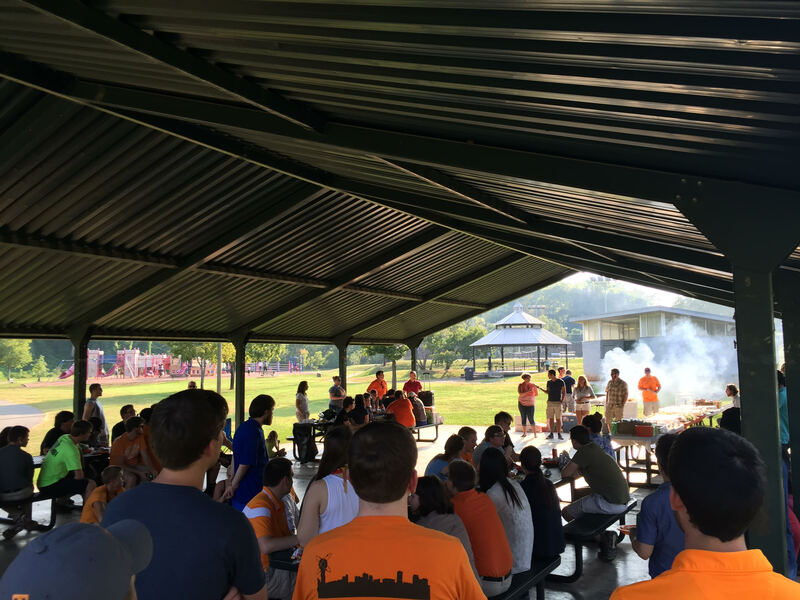 We are a student-run organization dedicated to the promotion of Nuclear Science and Engineering on our Campus and in the East Tennessee Community. Reminder: OR/K ANS Dinner Meeting Tonight! Reminder: OR/K Dinner Meeting Tonight! This is a reminder for the ANS Local Section (Oak Ridge / Knoxville) dinner meeting tonight with Dr. David Holcomb as our speaker. We hope to see you there! Remember, students eat for free! 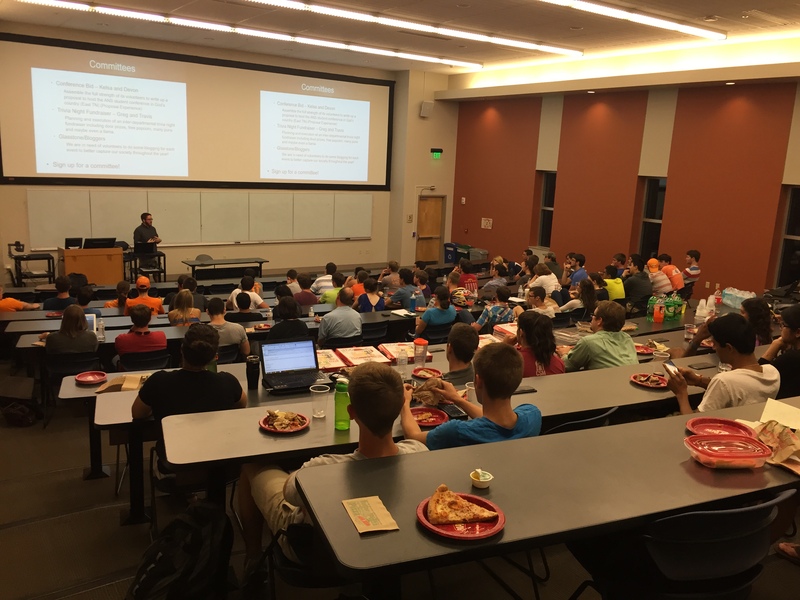 First ANS meeting a success! Huge thank you to everyone who joined us last night for our first ANS general membership meeting of the year! We hope everyone had a good time and those who are new learned what we’re about! For anyone who missed the meeting, don’t worry: the powerpoint presentation from last night is posted here!